This weekend I’ll be participating in the Cycle World Ten Best Riding Experience. This experience is an incredibly unique and exclusive opportunity to join Cycle World to ride Cycle World’s Best Cruiser of 2011; the amazing Ducati Diavel. I’ll be spending about 2 1/2 hours with Cycle World Road Test Editor, Don Canet, and the Ducati staff. We will start in a classroom discussing the conception and features of the Diavel. Then, I’ll embark on one of these high performance cruisers for an hour ride. 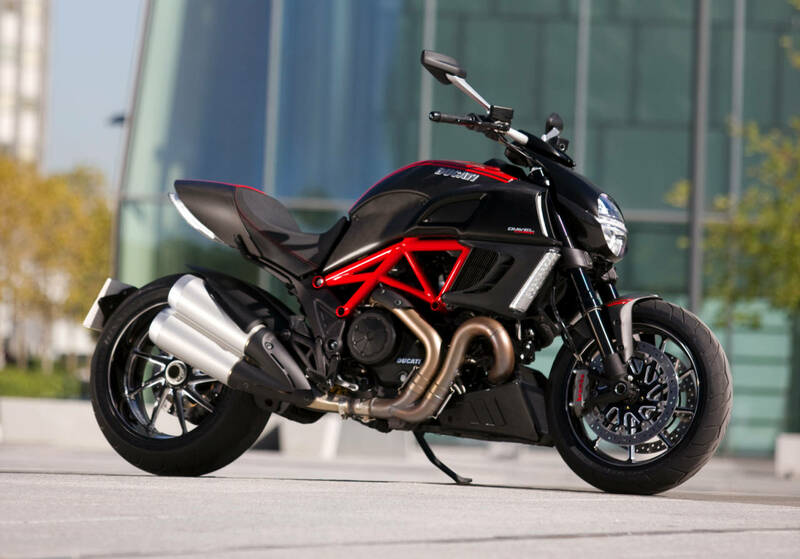 Afterwards, I’ll be enjoying the Ducati caffe, sipping an espresso and giving my feedback on the Diavel. I’ll have a write up on the Diavel and the entire experience next week.